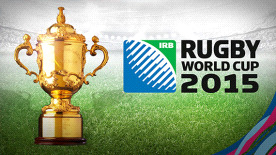 Experience the passion of rugby in the official 2015 Rugby World Cup video game. Choose from among the 20 teams in the World Cup and take part in the most prestigious competition in rugby. Rewrite history with your favourite team by taking it from the pool stage all the way to the final, or by creating your own customized tournament.